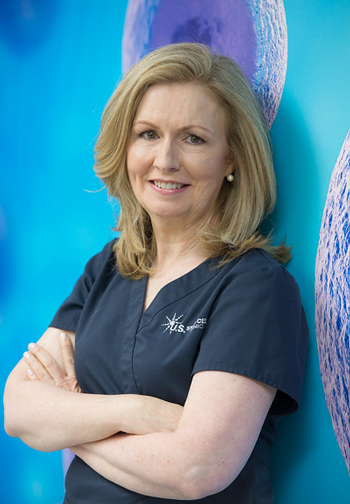 Dr. Rosemary Daly is an interventional spine/pain medical physician and is Board Certified in both Anesthesiology and Pain Medicine. She completed her Anesthesiology residency at the Montifiore Medical Center in New York City, having received her medical degree from the New York College of Osteopathic Medicine in Westbury, New York. Dr. Daly employs a comprehensive approach to pain management with the goal of reducing chronic and debilitating pain over the long-term. In her practice, she is noted for her use of PRP & prolotherapy, which is a technique that reduces back pain while strengthening the ligaments and tendons.